Stepback from the heavy work life and connect with your loved one over a refreshing & lively outing. 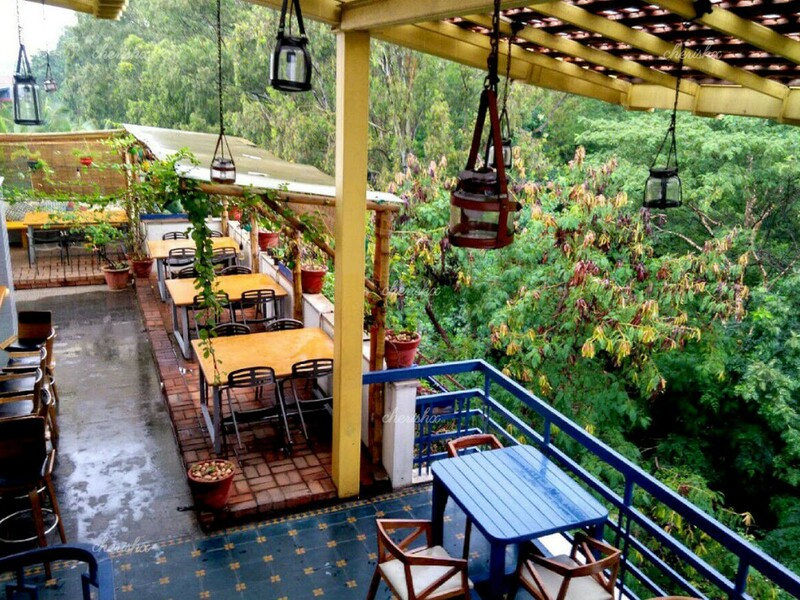 On a rustic, refreshing rooftop in South Bangalore, your table with light candles & flower decoration would be set-up to for your dinner (or lunch). Your 3 course menu is loaded with continental and some fusion options. And for your special occasion - birthdays, anniversaries - we have add-ons that go well with this rustic rooftop. Your venue is located about 4 kms south of BTM Layout, slightly off Bannerghatta Main Road and the south side of IIM Bangalore campus. There is parking space available in and around the restaurant. The location might be a bit far, depending on where you live, but simple yet artistic setting makes up for it. 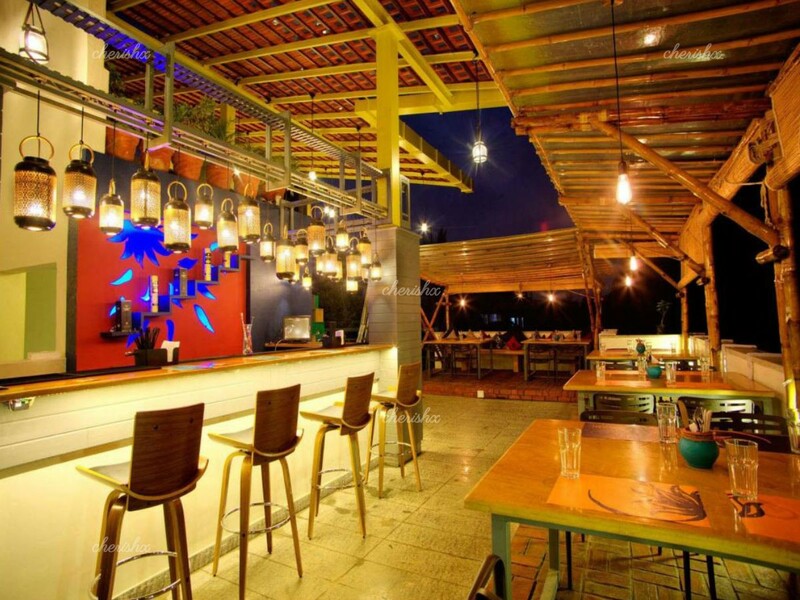 Once at the venue courteous staff, tasteful decor and comfortable rooftop seating, will set the mood. 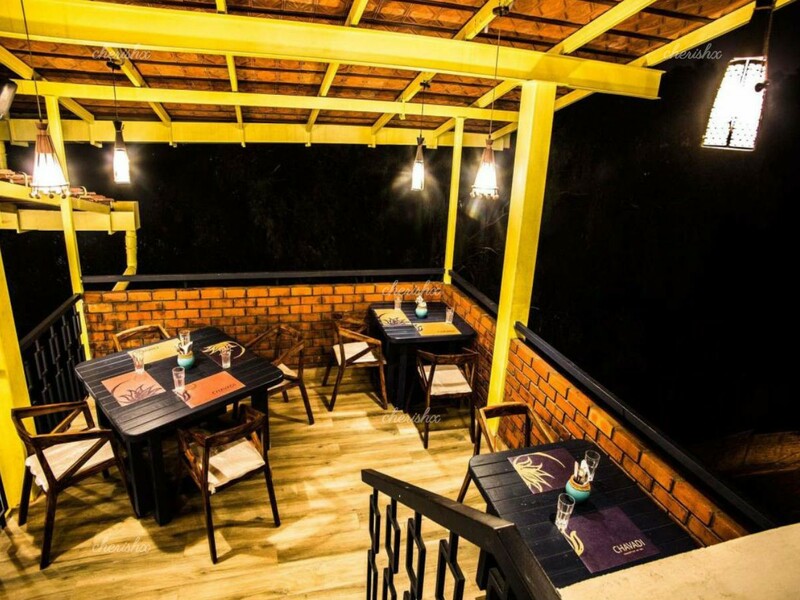 As your loved one starts to appreciate the ambience welcome drinks will be served along with your menu. From the menu pick your choices for your 3 course meal. 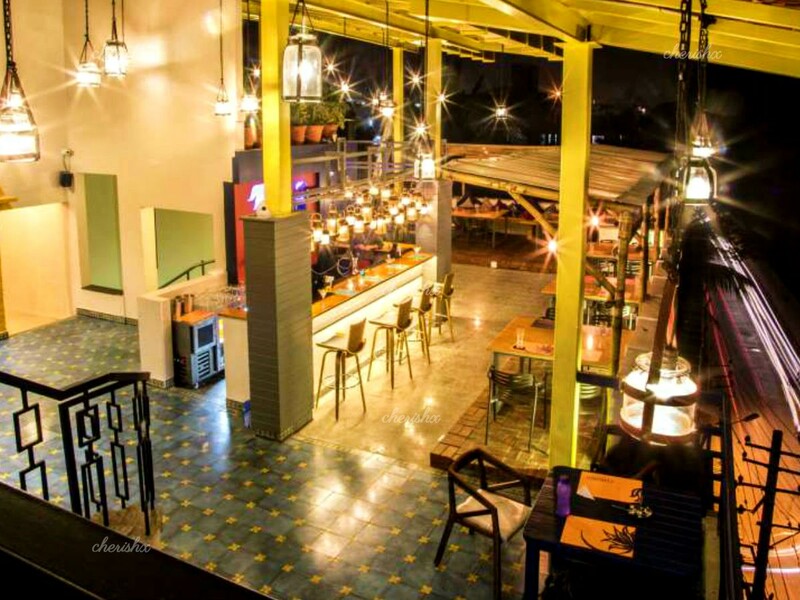 You get to pick 2 starters, 2 main course, 2 desserts from the ala carte menu with continental and fusion options. The restaurant (and hotel) has its own house garden where they grow some veggies - adding freshness to the meal. If you decide to go for pizza - then the wood fired oven provides that extra bit of taste. Also, worth mentioning are the cool and reasonably priced cocktails.